Looking for a great Buffalo Chicken Sandwich or some awesome wings and a great selection of beer in a friendly atmosphere? Go check out Ker’s WingHouse of Ocala! 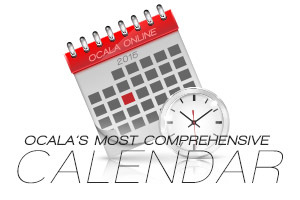 Not only do they have great food and great service, they give back to the local community and support Ocala Outreach Foundation! Support them as they support our community! 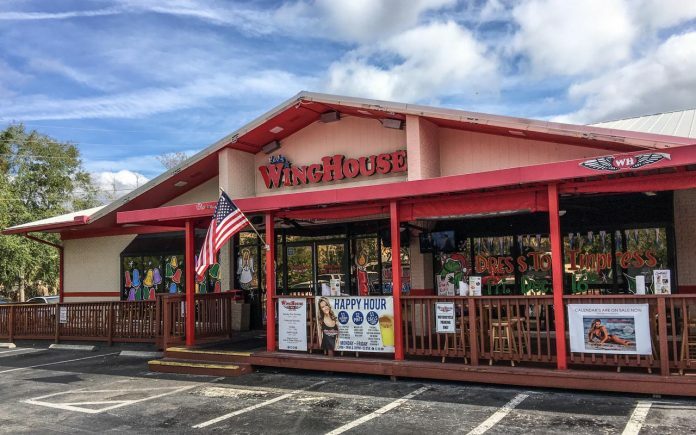 The first WingHouse was opened over 20 years ago in Largo, Florida, by former Dallas Cowboy and Denver Broncos NFL guard Crawford Ker. The WingHouse of Ocala still holds the same brilliant ideas that we had in the beginning. We believe that your experience with us should always include friendly, attractive and smiling service, oversized portions of delicious food at a great price, and be the ideal place to enjoy being a sports fan. We strive every day to deliver the WingHouse “Brilliant on the Basics” mission to every customer who is greeted at our door.